Mr. Drew has been coming to the studio since his First Birthday Bash!! 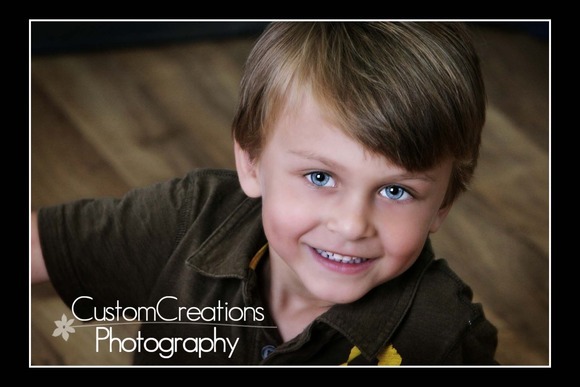 We absolutely LOVE having him in the studio, he is such a little cutie-pie! Just look at those big blue eyes ~ don’t they just melt your heart?! And the kid is SO tan ~ oh to be a child again!! 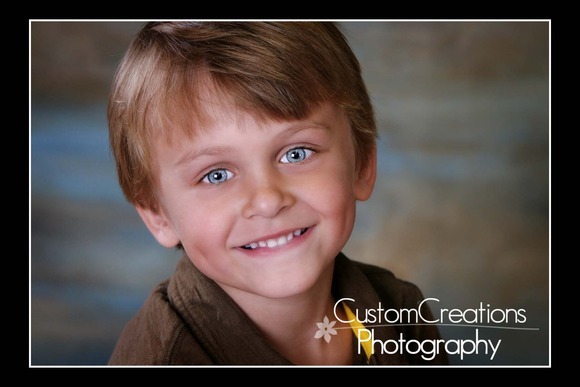 Here is a little peak at his adorable photos!! Posted in Uncategorized | Comments Off on Drew is Four!